We've seen about 1% of the NodeMCU WiFi modules fail, usually within the first few minutes of use. If this happens, don't worry, we'll replace it! If your device is not responsive and feels hot to the touch, it needs to be replaced. Sometimes this is caused by a short circuit or a voltage spike, but other times the board is just bad. It's normal for the board to be slightly warm during operation. If any part of the board is so hot that it's uncomfortable to touch, discontinue using it! Add the NodeMCU v3 WiFi Module to your cart and use the code replace-wifi at checkout. This code can only be used by existing customers, so use the same email address as your original order. The code code only be used once per person. These wifi modules are not manufactured by Konnected or our contract manufacturer. We import them from overseas suppliers and flash them with Konnected firmware. By using a widely available open-source and modular design, we keep our costs down and are able to go to market quickly. You can also use a NodeMCU module purchased elsewhere and flash it with Konnected. Note there are several variations of the NodeMCU board. 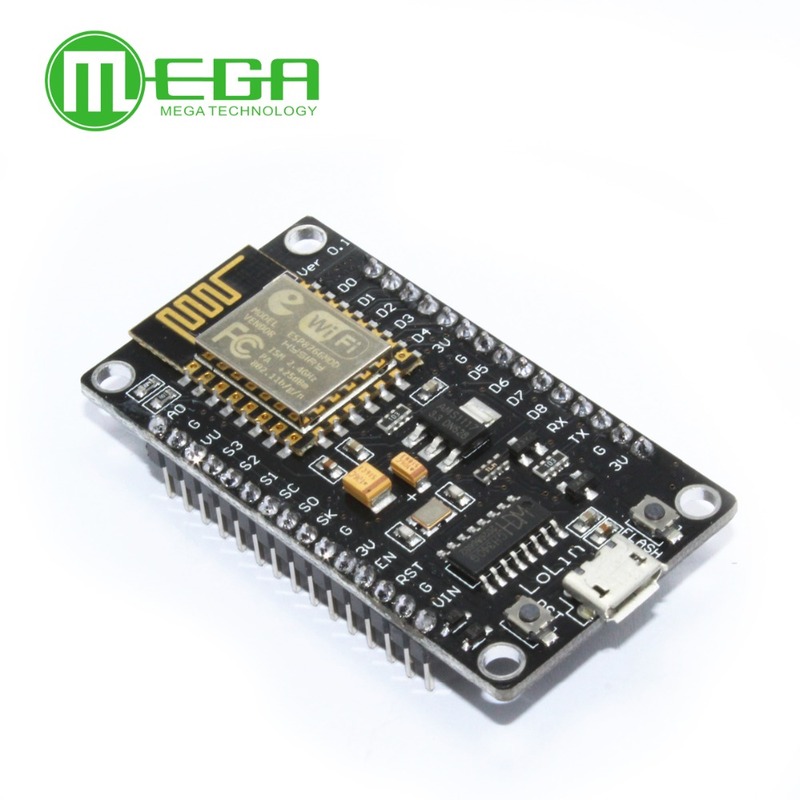 The CH340 NodeMCU v3 variant is compatible with Konnected hardware.